Christ was the greatest gift ever given to mankind. As part of God's divine plan, the wisemen brought him gifts that would provide for and protect his family over the next several years of his life on earth. That has given us the gift-giving tradition at Christmas. 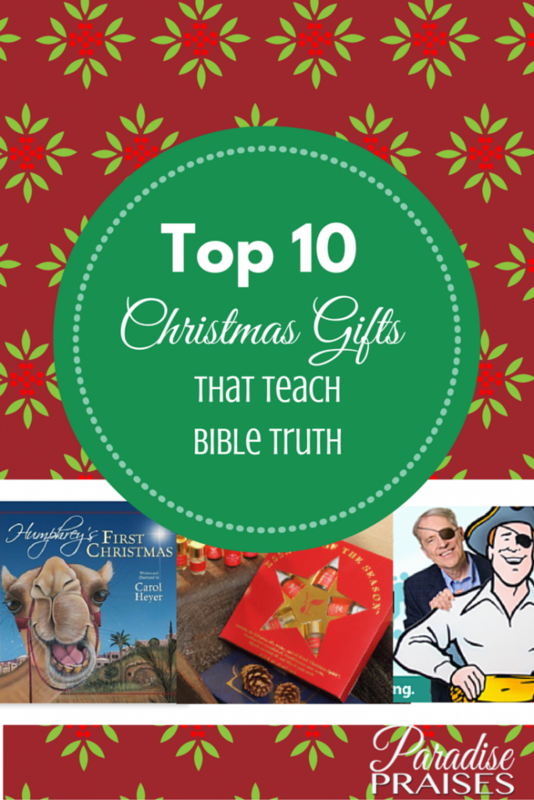 While all gifts are fun to give and nice to receive, if you're wanting to infuse your gift giving with deep meaning this year, here is my list of top 10 Gifts that teach Bible Truth. Teaching the Christmas story in a hands on way just got easier! Frankincense and Myrrh oils and resins and a Christmas Spirit Oil all come together in this Essence of the Season Gift set by Young Living! 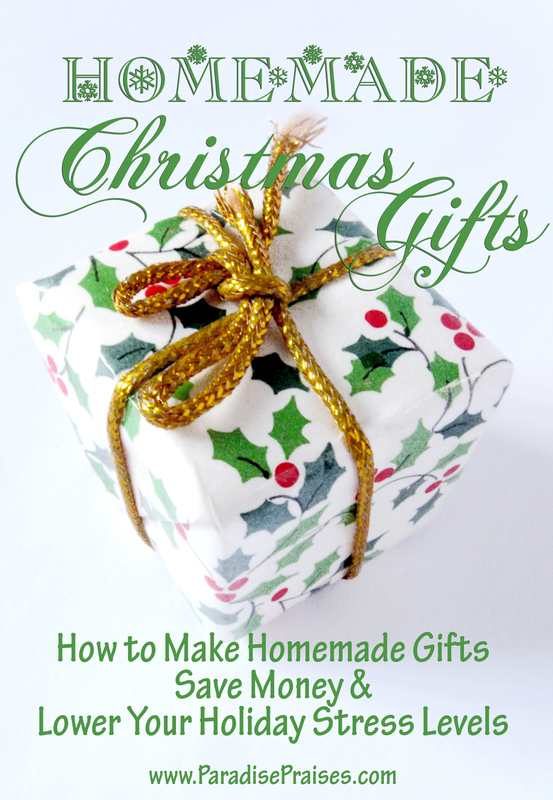 How cool to get and share this with your kids at Christmas! Letting them touch and smell and experience the actual gifts that Christ child received from the wise men! If you don't have a Young Living account, contact me. I have a special offer this month for those who open a new account with me. Ever since I got my first wide margin Bible my freshman year of college (at age 17) I have loved it! I am on my third one after filling so many with notes. I love the extra room on the sides to record notes, outlines, thoughts, prayers, poetry or even drawings. Amazon has several to choose from or get one at your favorite Christian book store. 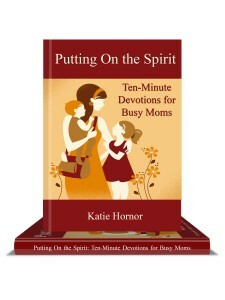 Putting on the Spirit is a 30-day devotional for busy moms that only takes a few minutes, but imparts deep and practical Biblical transformational truth. 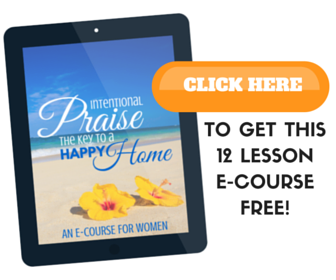 The ebook (and free bonus workbook) is Buy One Get One Free this month, so you can go through the study with a friend! Get it here. This in-depth Bible study by Dr. Jim Berg is one I first did at 15 years old and has had lasting transformational impact on my life. Not for the faint of heart, this one makes teens and adults dig deep and teaches you things about yourself and about our Creator Redeemer God that will change your life forever. Get it HERE. If your kids can read, they should be reading these daily. I grew up on these devotionals and the radios broadcast with Uncle Charlie, from about age 8 to 12. They are short enough to read in one sitting, written in daily language without difficult words, and teach practical Bible truth that kids can apply in everyday daily life situations. Each day's reading also has a key verse to memorize and/or use as copywork for the day. Do you have a boy who likes comics or a child who prefers lots of pictures? Getting them read a Bible with no pictures can be a challenge. The Kids Action Bible can be a good way to keep them in the Word. From the time our oldest was a toddler, we've had this set out to play with at Christmas. They love reenacting the story of the first Christmas, and we love hearing them do it! Teaching others and re-telling is the way you prove what you have learned. 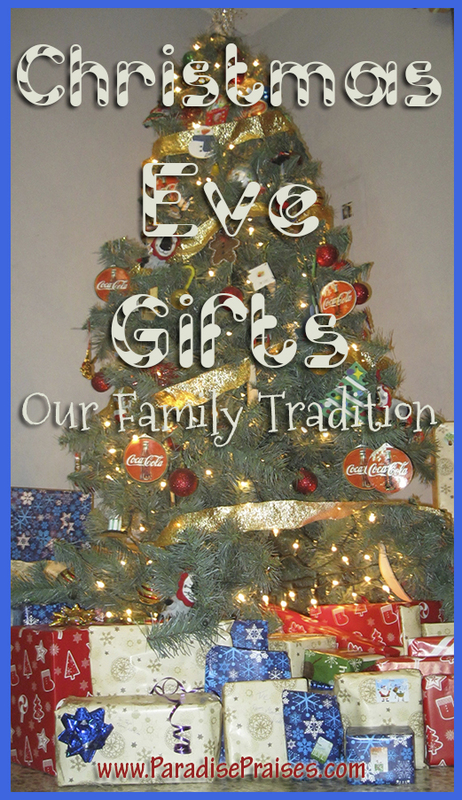 This is a great toy and teaching tool for the little ones on your list! Get it at Amazon, Fisher Price, or your local toy store. I think I was about 6 when the first Patch the Pirate cassettes came out. The ministry of a man who lost his eye to cancer has touched millions of children around the world in the last 30+ years. Each pirate adventure story is based on a key character trait or Scripture lesson and is filled with character building and Scripture based songs (that are not rocky). The lessons and Scriptures I learned as a child by listening to these have saved me lots of heartache and fed my soul through hard times even as an adult. You can listen to samples, find a local radio station and print free coloring pages to go with them HERE or purchase the audio downloads or CDs HERE. 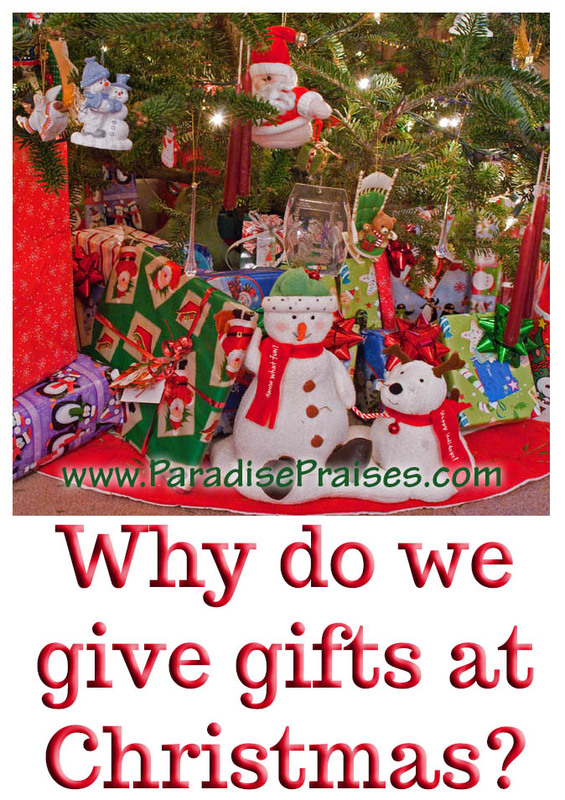 Do you have a favorite gift to give that teaches Bible truth? Please tell us about it in the comments.